Brett Bartholomew is a strength and conditioning coach, author, adjunct professor, and Founder of the performance coaching and consulting company, The Bridge Human Performance® along with the coach education platform ArtOfCoaching.com. His experience includes working with athletes both in the team environment and private sector along with members of the U.S. Special Forces and members of Fortune 500 companies. Taken together, Brett has coached a diverse range of athletes from across 23 sports world-wide, at levels ranging from youth athletes to olympians. In chapter 7, Brett joins us for a gripping conversation about conscious coaching. 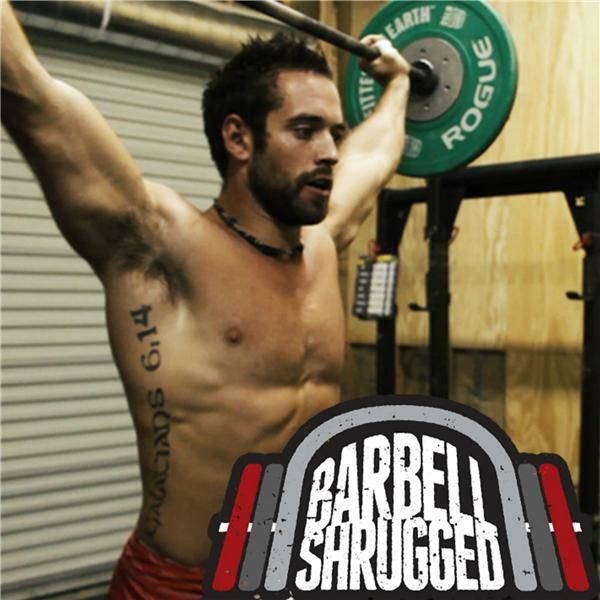 He explains how early struggles with extreme dieting and exercise provided the life experience that would ultimately influence his coaching philosophy. Brett emphasizes the importance of communication, psychology, and trust in relationships.